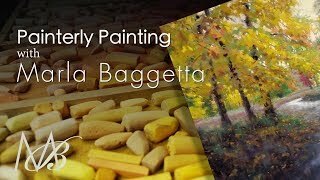 Pastel Painting - What Pastels Should I Buy? 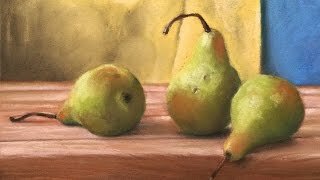 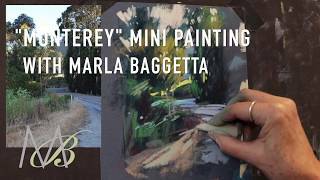 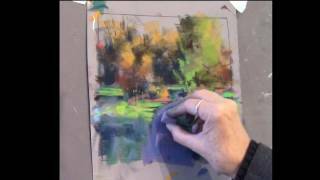 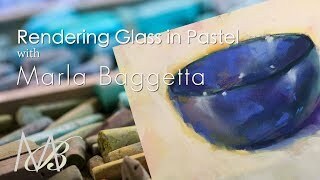 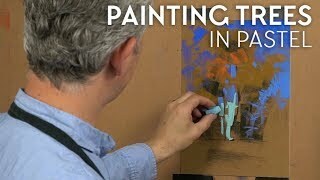 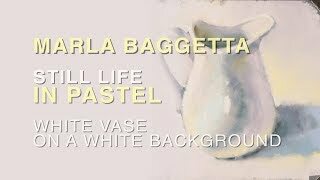 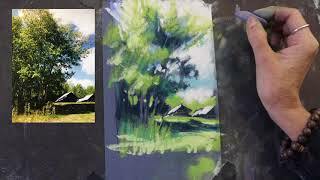 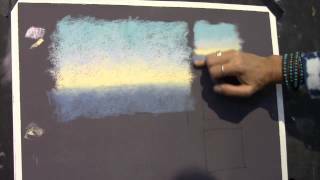 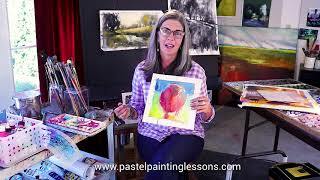 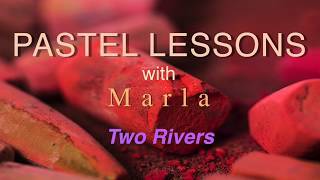 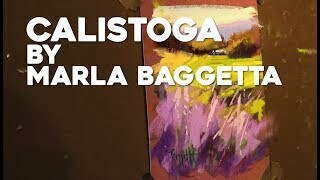 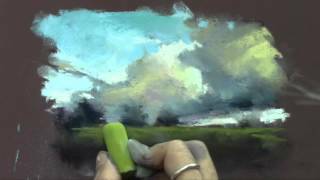 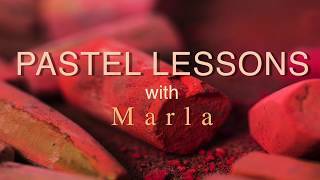 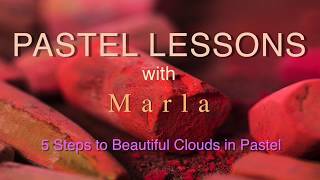 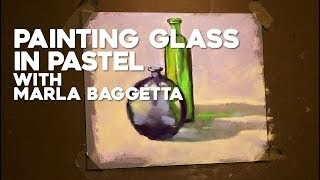 Pastel Painting Demo. 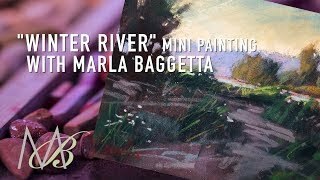 "Winter River"